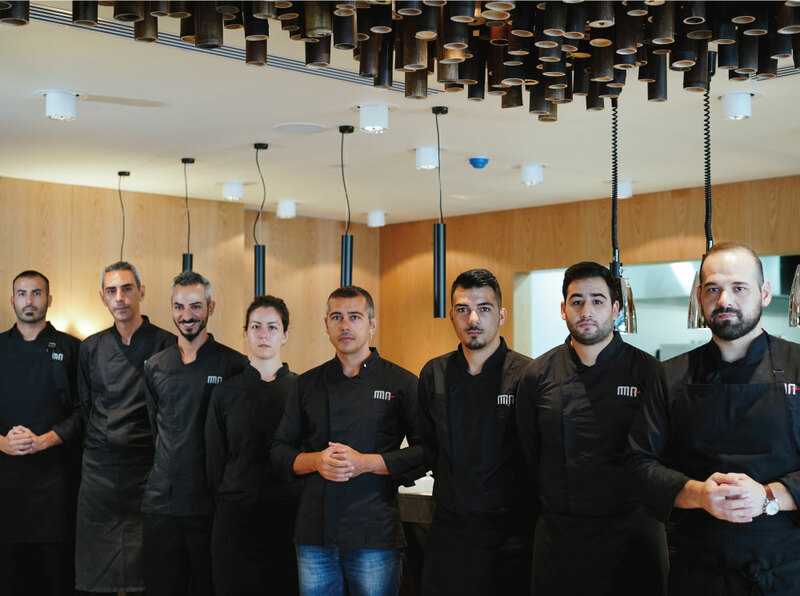 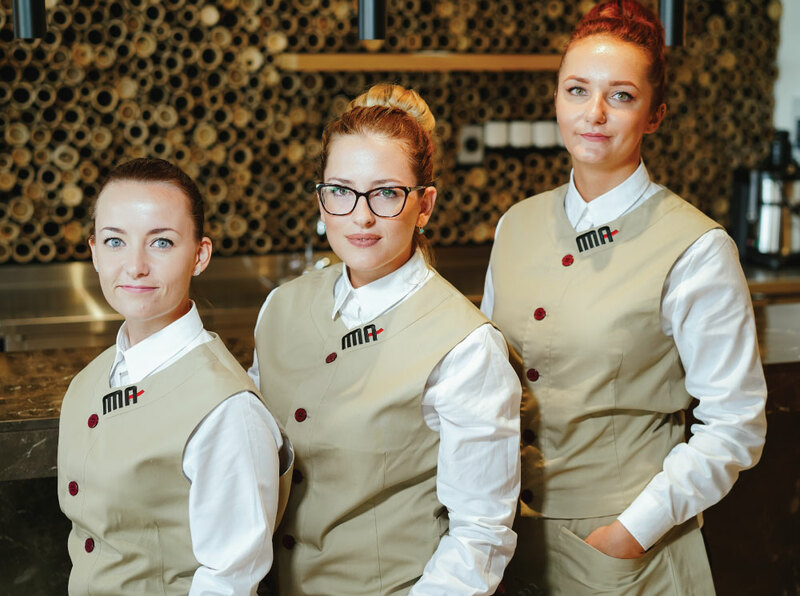 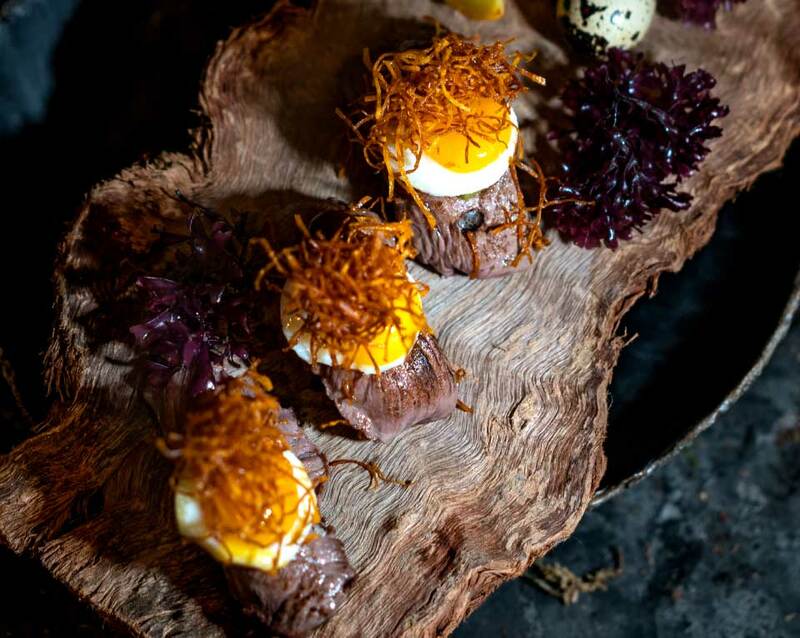 Peruvian Japanese Nikei cuisine: a worldwide famous culinary concept for the first time in Cyprus. 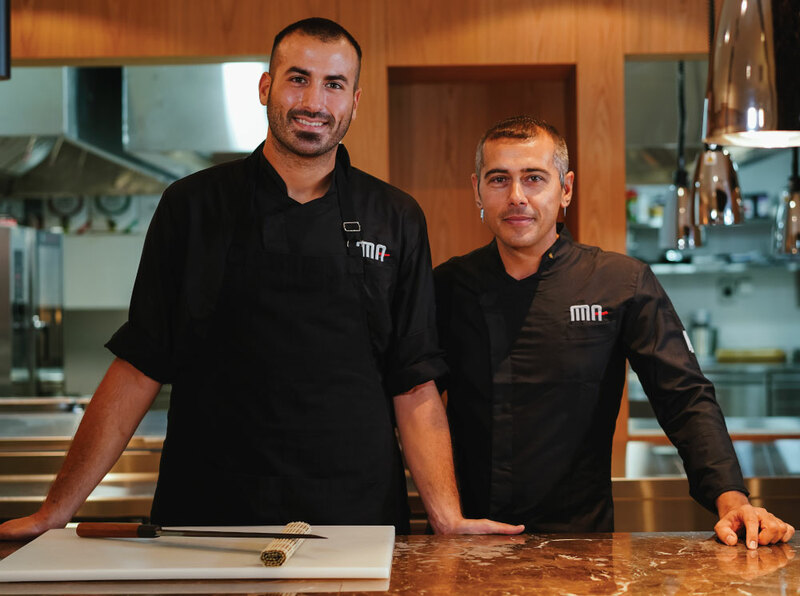 Featuring amazing flavous found only at Ma Larnaka and in a few more cities in the world. 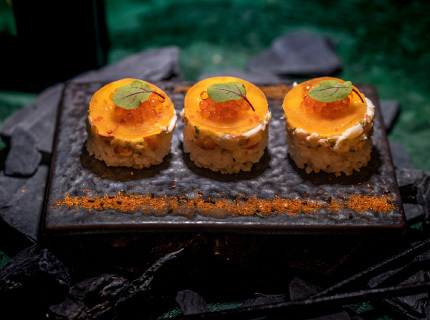 In Japanese, “ma” means “the space between two worlds” and there’s no better way to describe the fusion of Japanese and Peruvian cuisine. 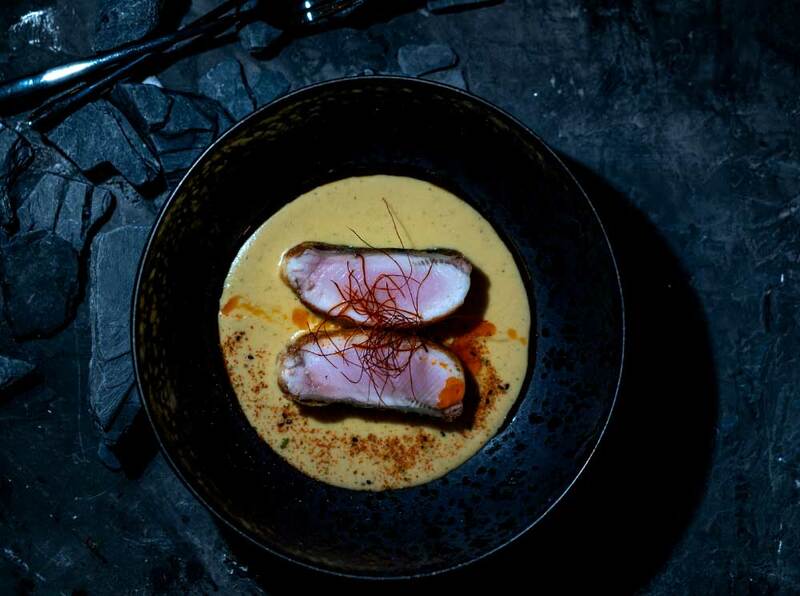 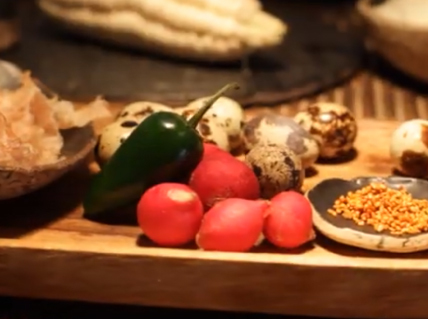 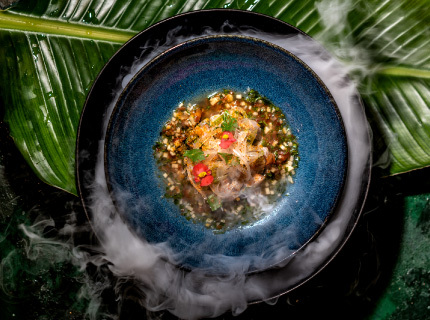 The combination of these two culinary worlds, known as Nikkei, is an example of a delicious, unique fusion of Japanese recipes and Peruvian traditions. 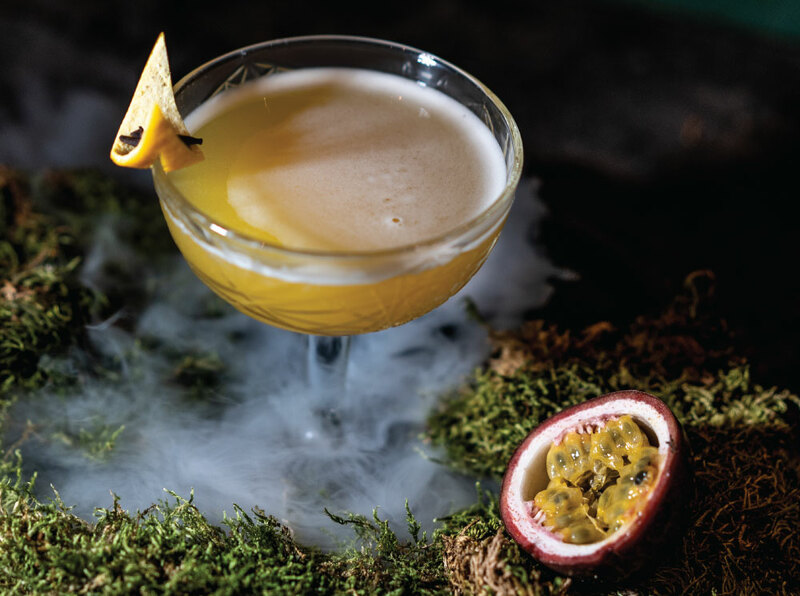 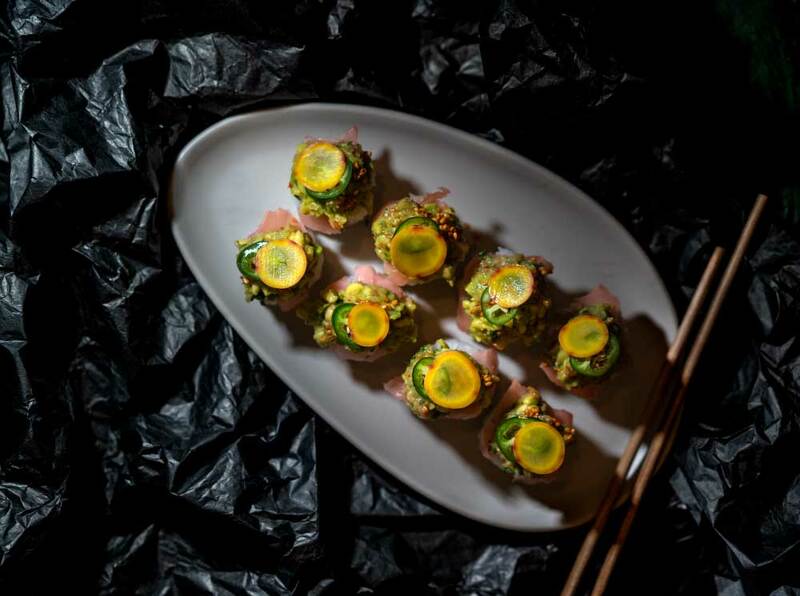 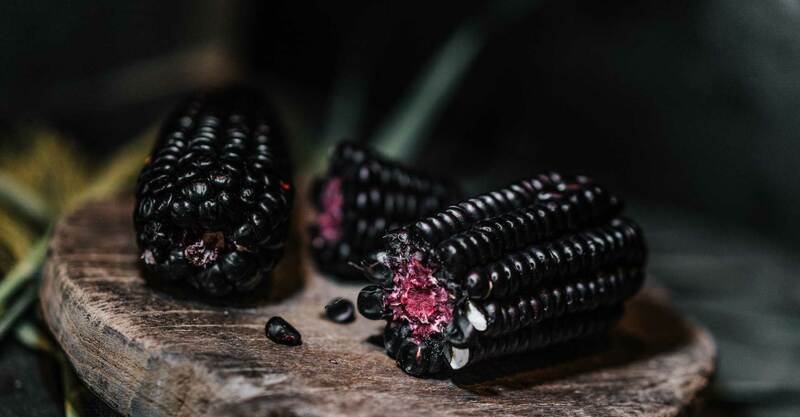 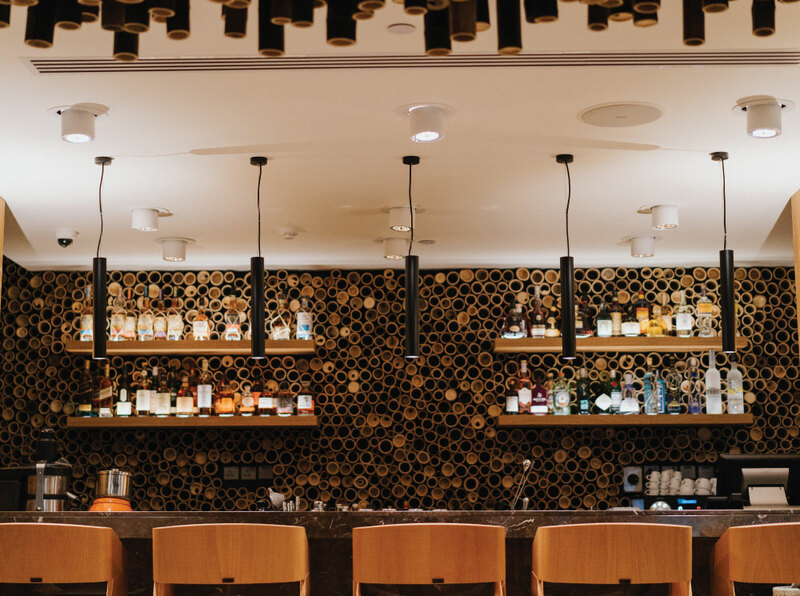 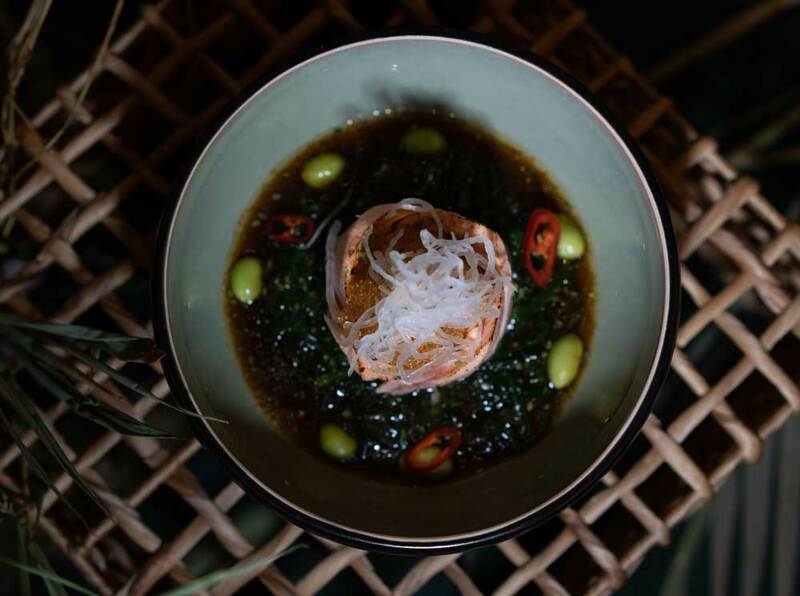 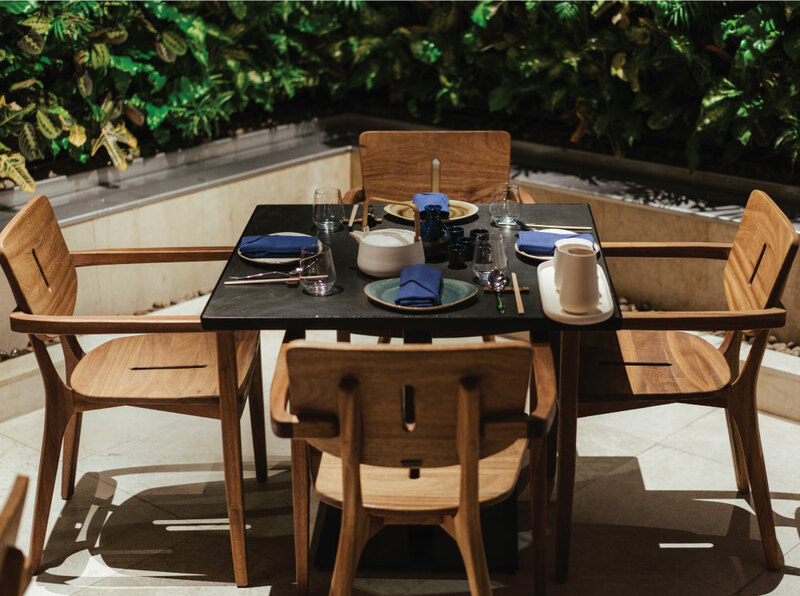 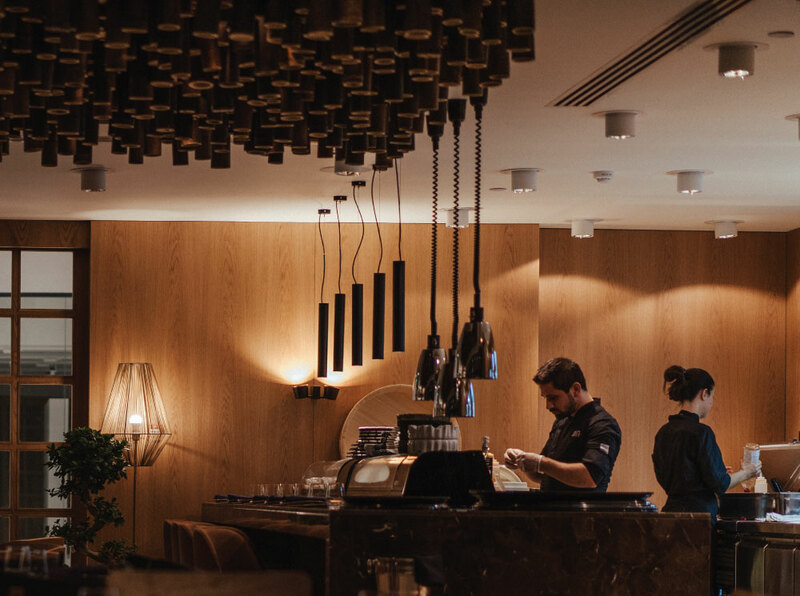 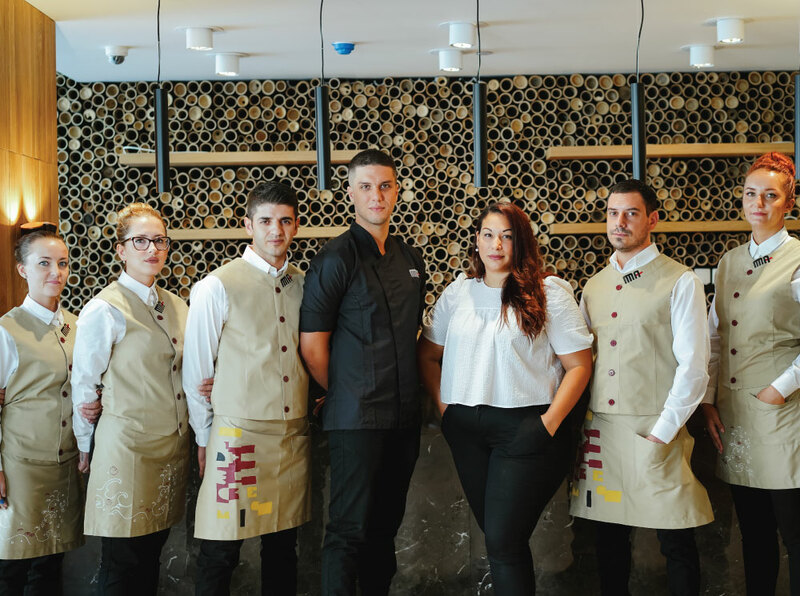 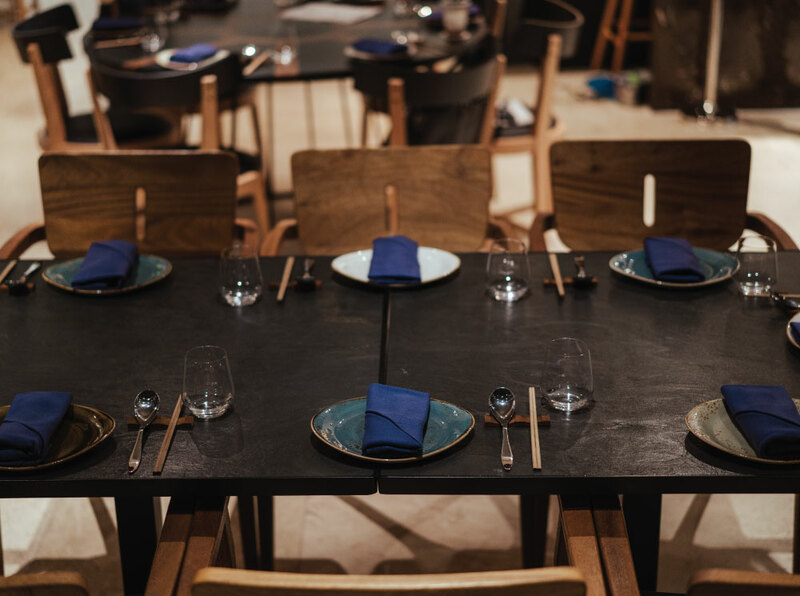 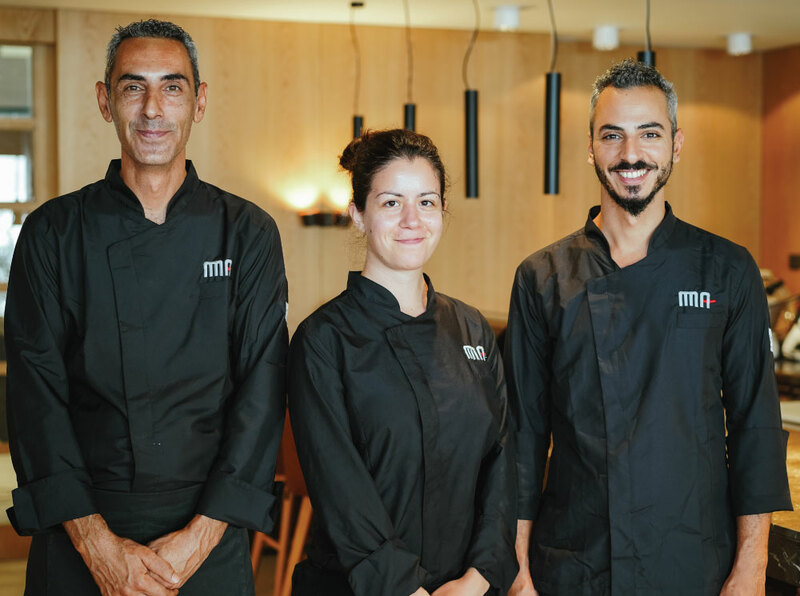 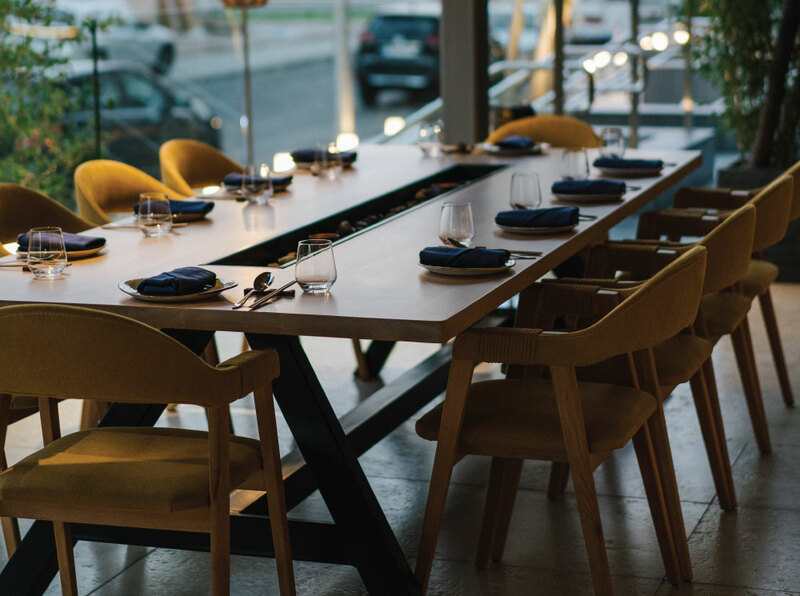 The team behind Ma Peruvian Japanese Restaurant boldly marry the finest East Asian and Asia-Pacific cuisines together, blending the Japanese minimalism with the vibrant flavours and colourful food of Peru. 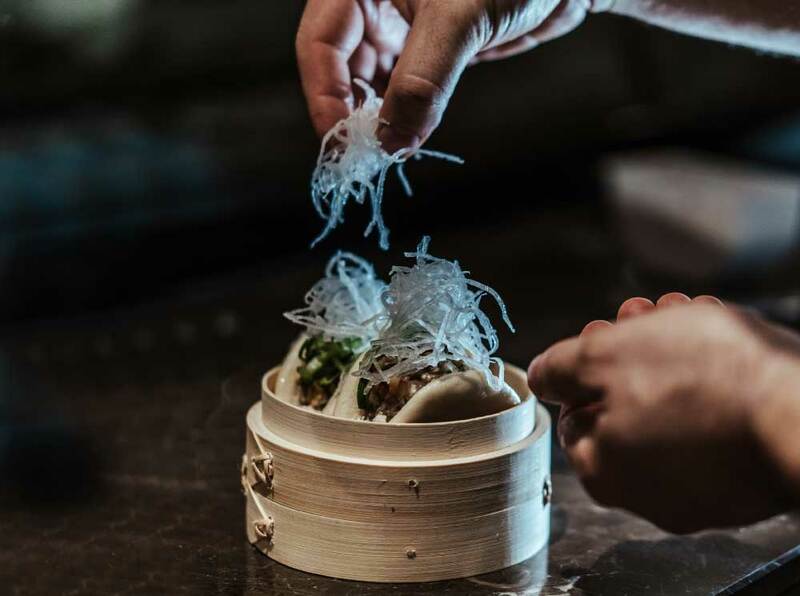 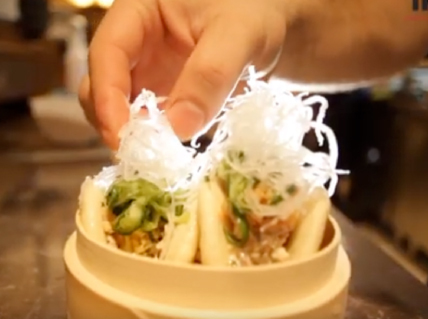 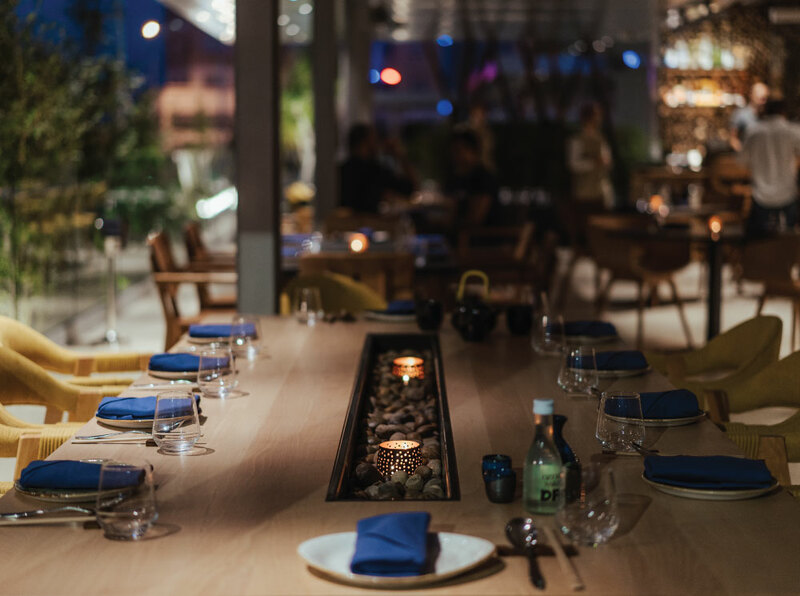 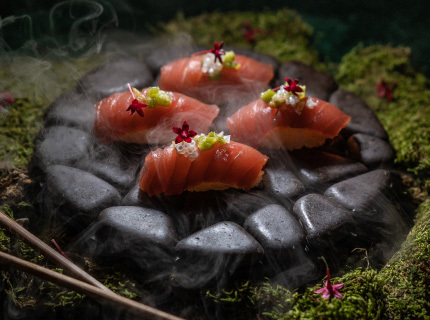 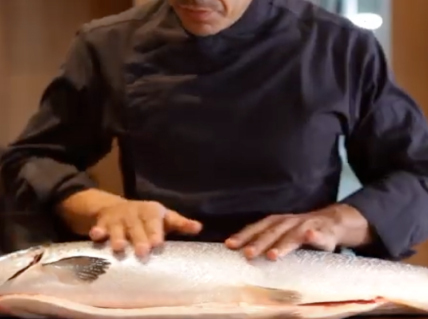 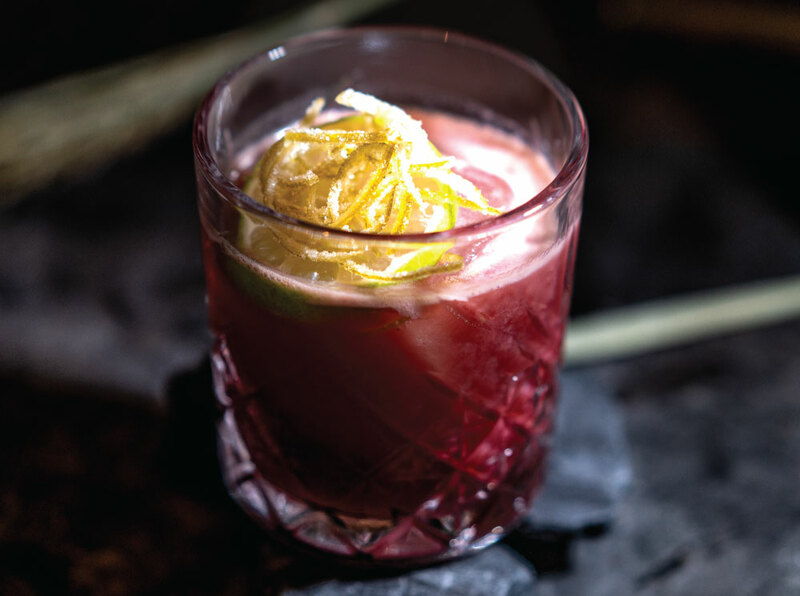 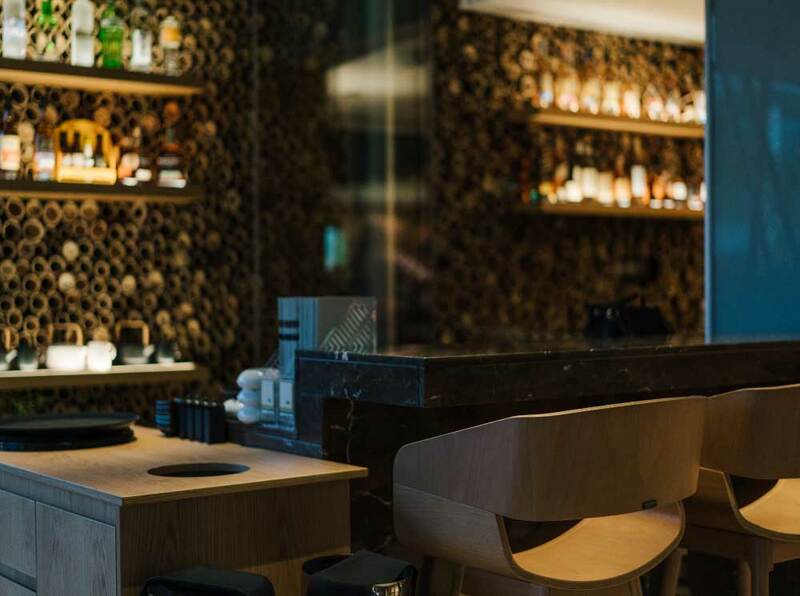 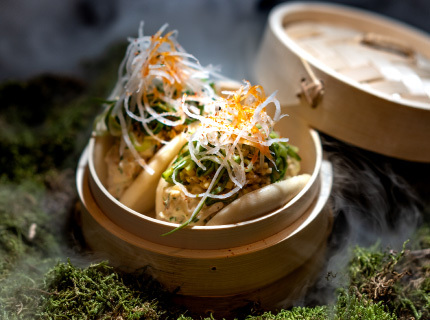 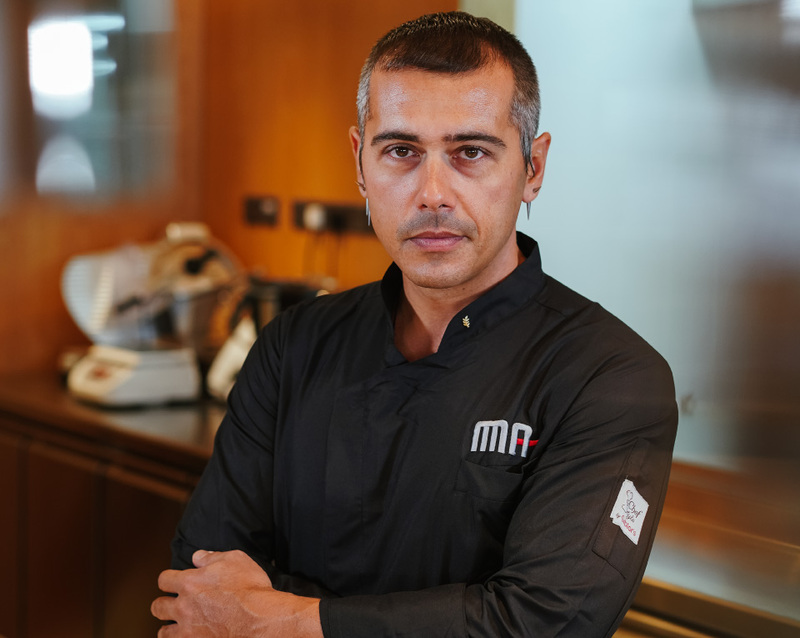 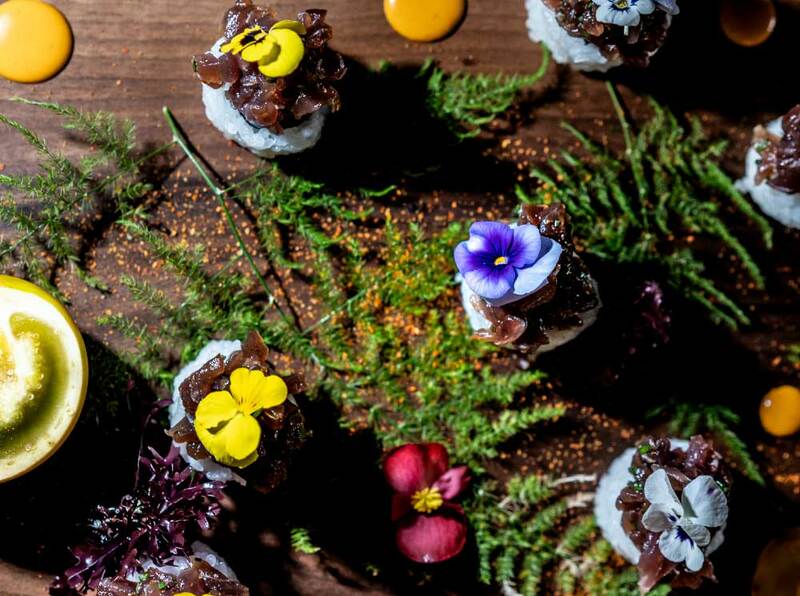 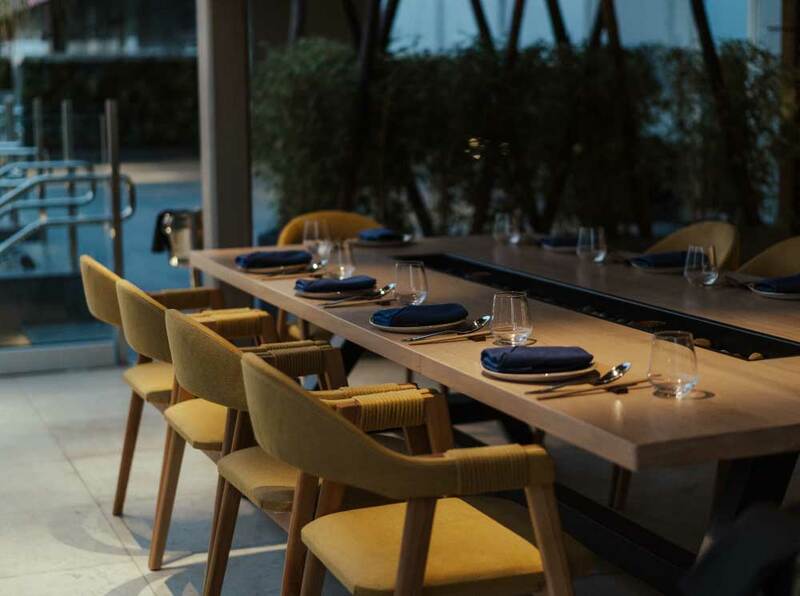 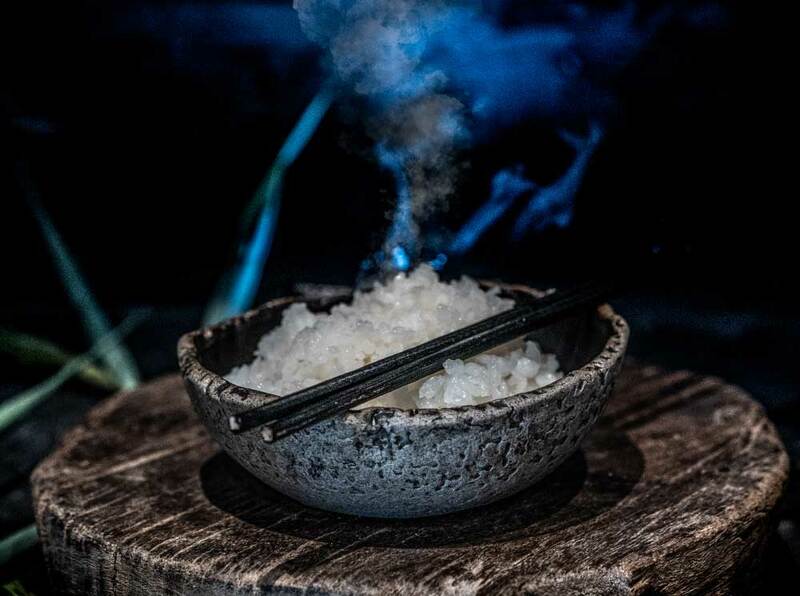 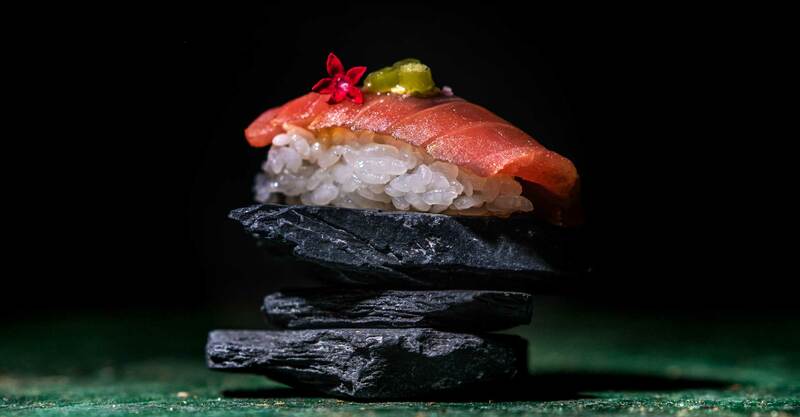 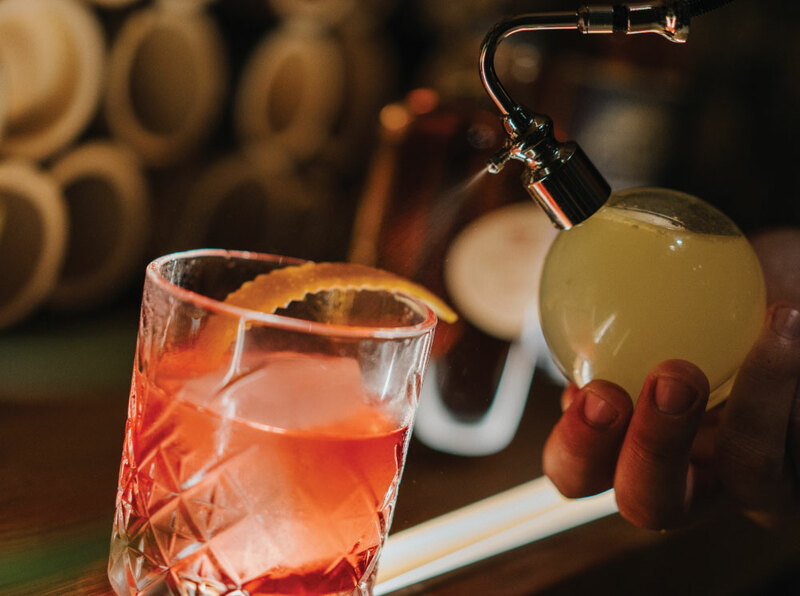 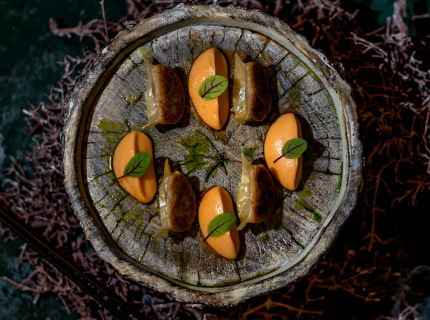 The talented chef, Thanos Stasinos, who has a long-standing love affair with the Nikkei cuisine, brings his knowledge and Nobu experience together to create elegant, authentic dishes in a unique setting. 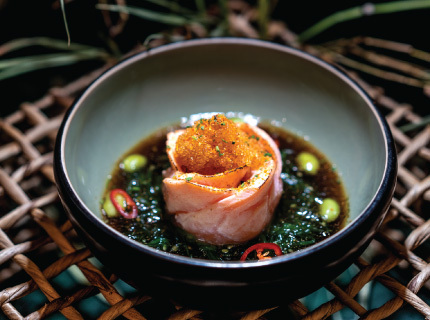 Dishes such as tiradito (raw sliced fish), pulpo al olivo (octopus with black olives sauce), tempura-style jalea seafood, escabeche (whole fried fish) and cebiche (ceviche) are the delicious bridge between two disparate cultures that came together in the New World, so get ready to immerse yourself and experience the Japanese and Peruvian cultures through food. 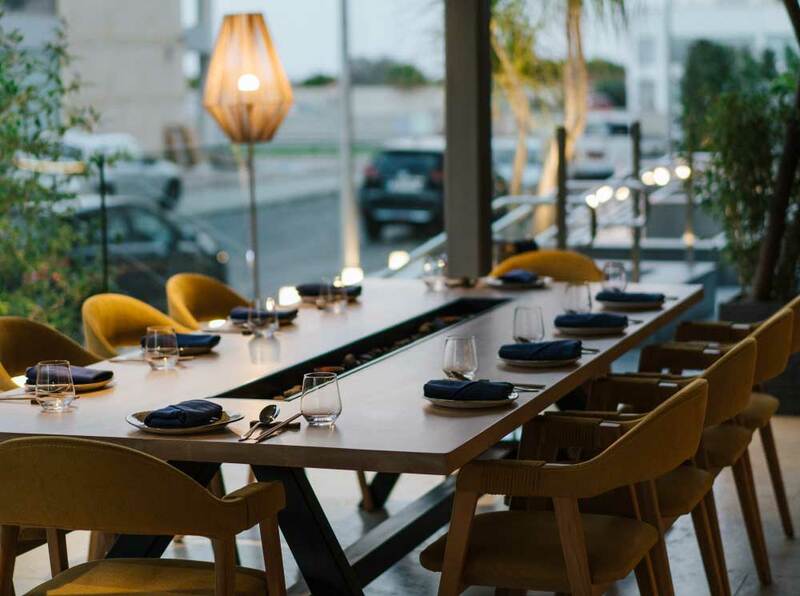 Ma Peruvian Japanese restaurant, is convivially located next to the port’s roundabout in Larnaka. 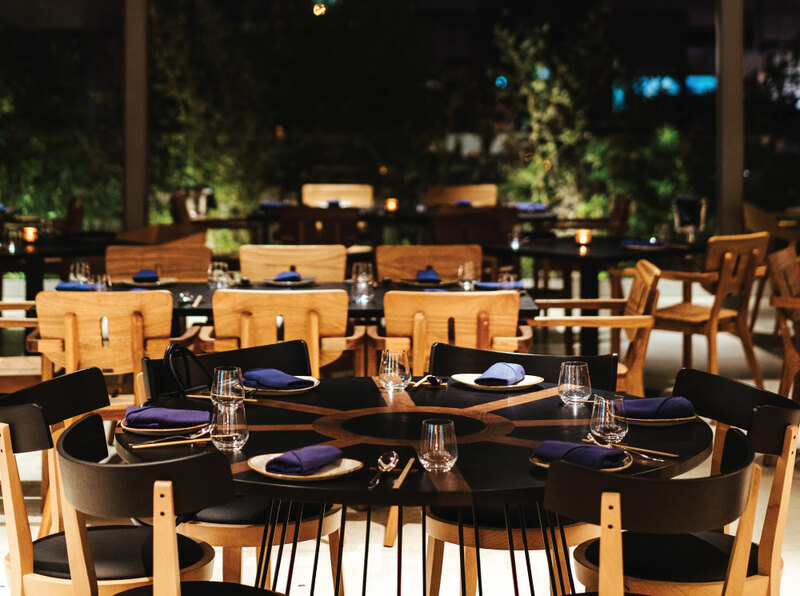 The restaurant is part of QBlu Plaza, on the ground floor of Radisson Blu Hotel. 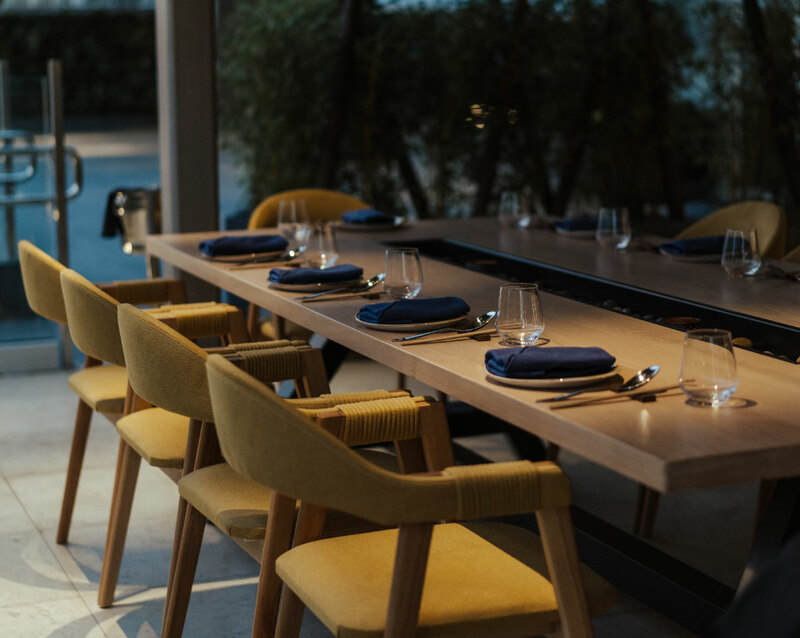 Three Parking levels are available for the convenience of the restaurant’s guests. 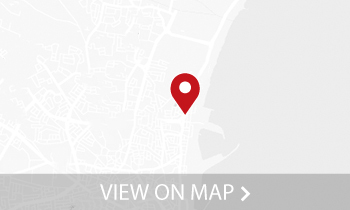 © MA LTD. All Rights Reserved.